In our digital world, businesses rely heavily on digital sales and processes to remain relevant and boost success. Two critical aspects of this for marketing and media agencies especially are SEO and programmatic display. Both SEO and programmatic display work hand-in-hand to give businesses the best possible results online. For SEO and programmatic display to work together, it is first imperative for you to understand what SEO strategies and programmatic display strategies should be developed specific to your business and then find proper ways to implement it into your overall plan. SEO, or search engine optimization, is what gets your website or product in front of viewers. It is a combination of keywords and phrases as well as the metadata on your website that targets your audience. The more precise your SEO strategy, the higher you will appear in search engine results. Many online searchers do not go past the first page of search results, therefore, it is vital for a business, blog, or other digital resource to reach that first page. Programmatic display is less understood by many marketers, but is of equal importance for obtaining optimal results. 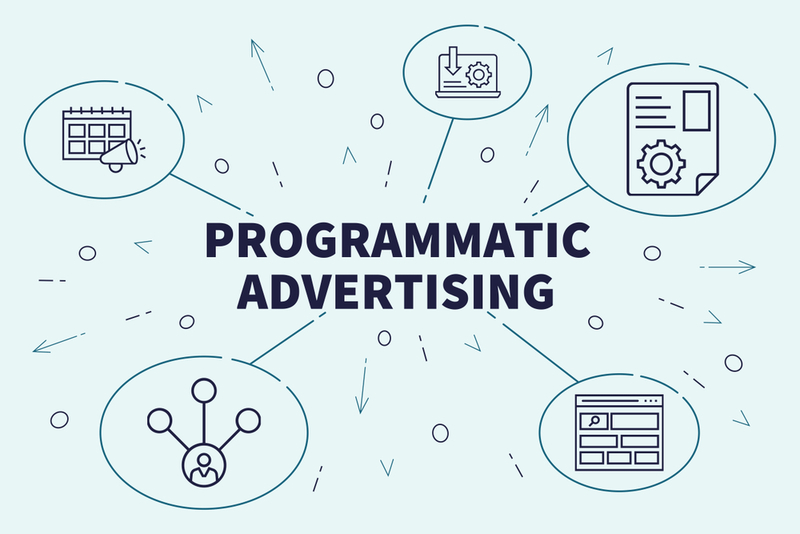 If a business is selling products, services, or advertising space on its site, a programmatic display strategy could help to boost CTR and to generate sales. When a viewer visits a website that has programmatic display enabled, the viewer’s characteristics, or persona, is collected and filtered through this ad information that has been provided by the business looking to sell a specific product or service. Such businesses have also likely already bid on that ad space. All of this information (the buyer persona, the ad information, and the bids) are pushed through in a matter of milliseconds to ensure the right ad is placed in front of the right buyer or business. Here is an example of programmatic display in action: If a visitor to your website or blog is a small business owner searching for SEO management services, this type of display will filter through the ads to find the highest bidder advertising on the term “SEO management services.” This filter is done automatically and there is no need for negotiations or an actual conversation. What gets your product or service in front of viewers is what helps to make viewers more aware that you exist. If you are a company that manufactures tennis shoes, it is going to be quite difficult to compete with brands such as Nike in search results. This is why having an effective, actionable SEO strategy is so important. You will be drowned out in the sea of competition without such a strategy. The only hope of letting people know you are in business is by having excellent SEO that you land in the results close to the well-known brands. Once a business or customer discovers you, you must stand out in their minds. This is where placing display advertising or banner ads at the top of your landing page or website, come into play. Such ads should be relevant to your target customer and help them to understand your website and how you can help them better. Taking these steps can help your business stay on the front page of their minds even after they have left your website. Programmatic display aims to target the most potential clients using ABM, or account-based marketing. This type of marketing does not focus on generating a ton of leads for each campaign. Instead, it focuses on specific organizations and companies that are the best fit for the products or services that you offer and will generate higher-paying leads. Display advertisements can be set up to focus on each lead as if it is entirely separate from other similar companies. This makes such advertising even more enticing to each specific lead. In the simplest terms: SEO attracts the right users to your website. Display ads allow those viewers to get more interested in your brand and keeps them interested throughout the buyer’s journey. 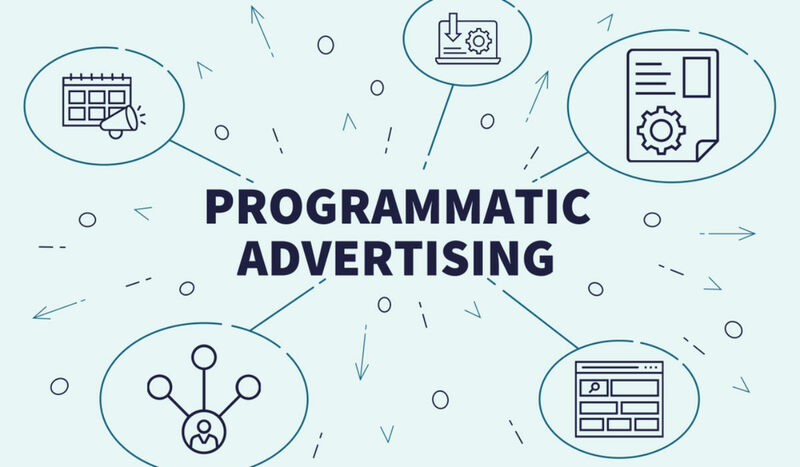 Programmatic display presents extremely targeted ads to these viewers and these targeted ads are most likely to convert into sales and loyal customers. If your SEO strategy leads one type of customer to your website, but your programmatic display strategy targets a different type of customer, you will likely not gain the sales you anticipate. If your SEO strategy is targeting businesses looking for accounting services, your programmatic display strategy should be aligned to that same target audience. To reach your goals, both strategies need to be created with similar parameters and similar goals to gain the best results. Without this alignment, your SEO and programmatic display strategies will be working against each another. Want an SEO and programmatic display strategy that works for you? Bython Media can help. Contact us today and see how far we can take you.